The “Mormon farm boy” from Afton, Wyoming, “miracle on the mat.” His gold-medal victory in the Olympic Greco-Roman wrestling is called the greatest upset in Olympic wrestling history. 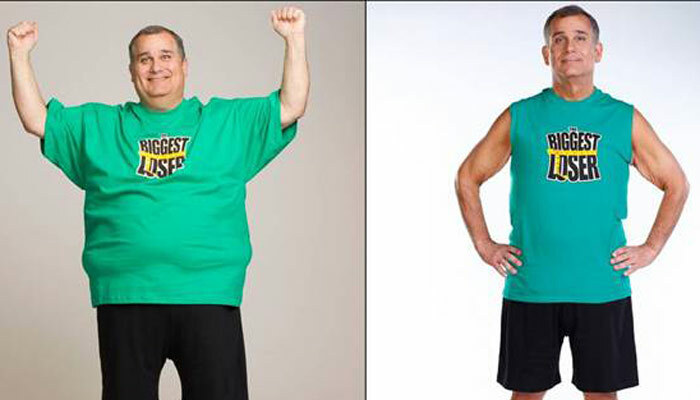 His starting weight was 474 pounds, 200 pounds more than when he competed in the Olympics. He said he lost funding for a health club in Logan in 2008. He didn’t know if he would recover from that. He has earned two Olympic medals. 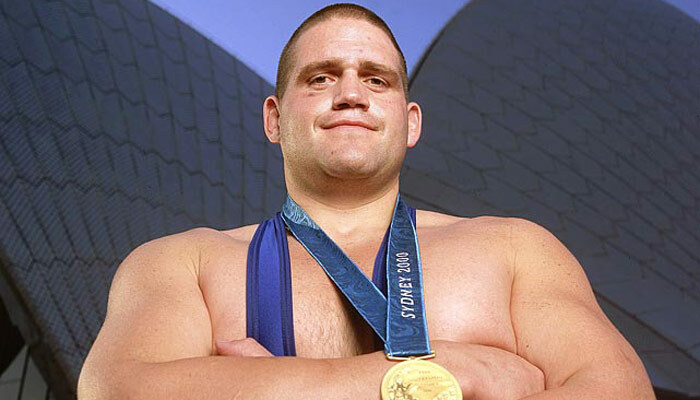 Rulon won the gold medal for wrestling in 2000, and the bronze metal in 2004. With a great deal of frustration, Rulon successfully completed high school and gained a wrestling scholarship to attend Ricks College. From Ricks College, Rulon received a Division 1 scholarship to wrestle for the University of Nebraska. 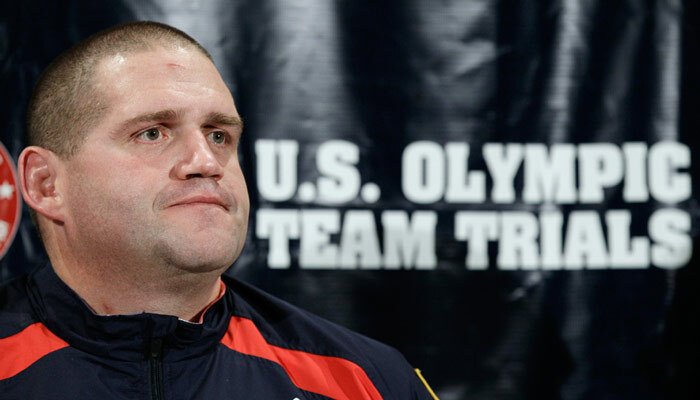 Rulon Gardner’s gold-medal victory in the Olympic Greco-Roman wrestling is called the greatest upset in Olympic wrestling history. His honors include USA Wrestling “Man of the Year” (2001), and he has been called the “Mormon farm boy” from Afton, Wyoming, and “Miracle on the Mat.” He has also been inducted into Ricks College Athletic Hall of Fame. 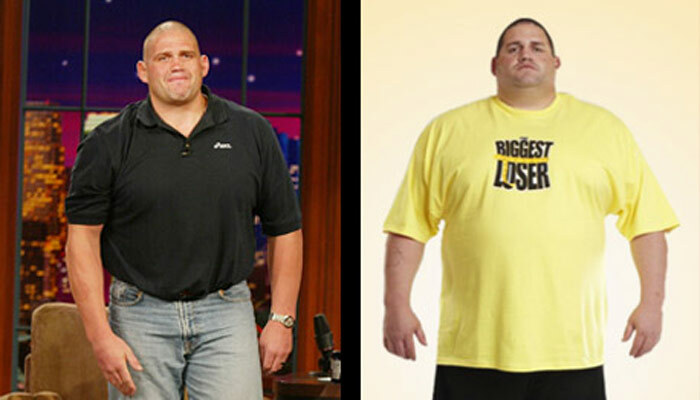 Born August 16, 1971 in Afton, Wyoming, Rulon Gardner is the youngest of nine children born to Reed and Virginia Gardner. Raised on a dairy farm, where they grew crops and milked cows twice a day, there was never a shortage of work to be done, and Rulon was taught to work hard at a young age. At the end of each summer, after the fair, when the crops were in, the Gardners would take a family trip to Salt Lake City. 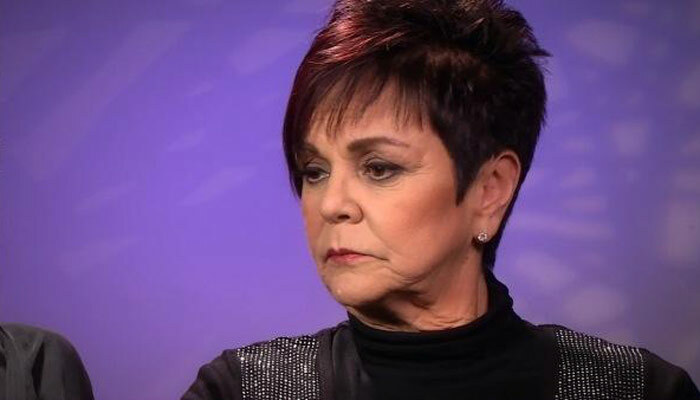 When Rulon was six years old, he had been taken to Lagoon (an amusement park) with his four older brothers and was instructed to stay with his brothers; mom would be back before dark. When it started to get late, Rulon decided he was tired and wanted to go back to the motel. At this point Rulon began a 25-mile hike, along the interstate, to the motel. His mom Virginia contacted the police, who found Rulon walking along the median, headed to “my motel in Salt Lake.” Rulon had no fear; he just wanted to get back to the motel to take a nap. School did not come easy for Rulon. Rulon struggled with reading speed and comprehension. With the help and support of his family, Rulon was able to complete his schoolwork. Most school nights found Rulon after 10 p.m. lying on mom’s bed while mom read his books to him and then assisted him with his assignments. With a great deal of frustration, Rulon successfully completed high school and gained a wrestling scholarship to attend Ricks College. From Ricks College, Rulon received a Division 1 scholarship to wrestle for the University of Nebraska. 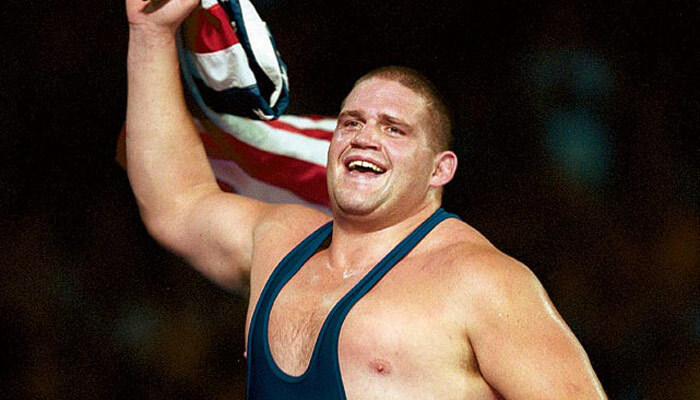 Rulon’s wrestling career began when he was six years old. For one week every year, Star Valley would have a wrestling camp, which always concluded with a tournament on the weekend. 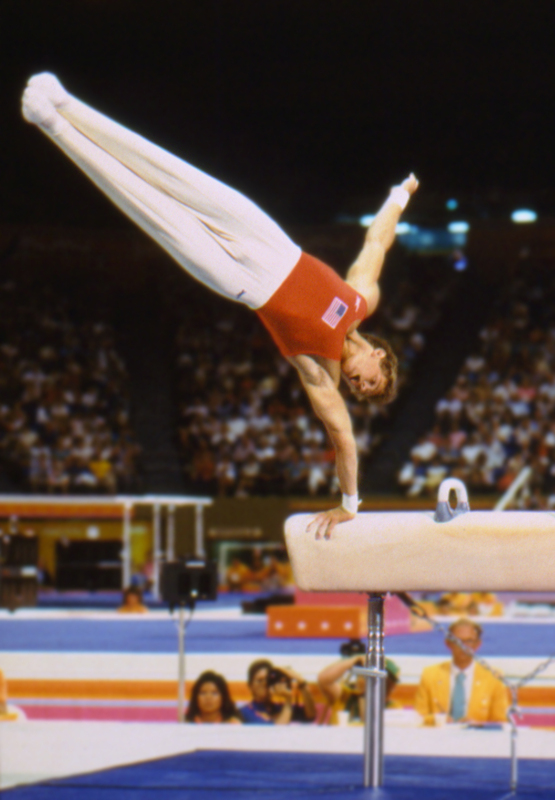 Rulon participated in this from six years old until he started junior high school at twelve years old. 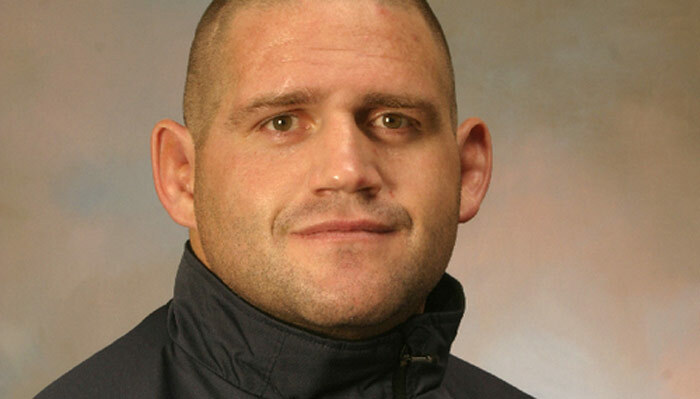 Rulon began a regular wrestling season while in junior high and continued until he graduated from the University of Nebraska. Karelin’s signature move was hoisting 286-pound opponents over his head and slamming them head first into the mat. The only time he had wrestled Rulon, he had done it three times, annihilating him 5-0. So when Rulon reached the Olympic final in Sydney, family members made Virginia promise to sit on an inside seat so she couldn’t run from the arena. From there she witnessed one of the greatest upsets in Olympic history, as Rulon won 1-0. 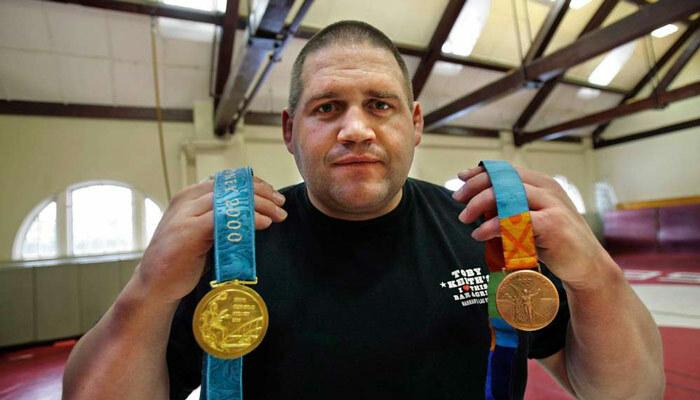 Rulon won the gold medal, defying all expectation—as he had all of his life. Rulon has continued to lead an interesting life, including a triumphant return to the 2004 Olympic Games where he captured a bronze medal before retiring from the sport.